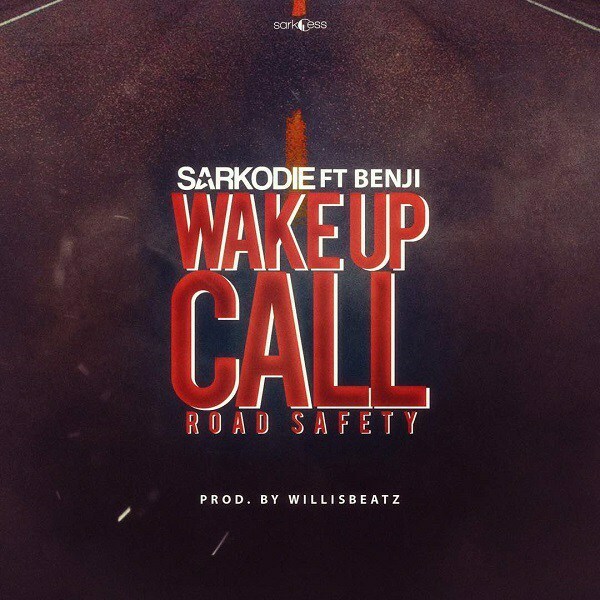 Multiple award-winning rapper Sarkodie has added his voice to the masses call on ensuring road safety across Ghana. The music industry has suffered a great lose after the horrific accident that took the life of Ebony. The song features hook from Benji and Willisbeatz on production.